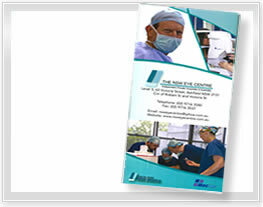 The NSW Eye Centre is the largest specialised ophthalmic day surgery within a private hospital in New South Wales. It is a fully accredited, state of the art surgical unit which covers the complete spectrum of ophthalmic procedures for all conditions of the eye. We are fortunate to have some of Australia’s most experienced eye surgeons utilising the highest level surgical techniques to optimise safety and provide you with an excellent outcome. Our operating suites offer the most advanced current technology in Femtosecond lasers, microscopes, and Phaco machines and we use the latest diagnostic equipment including OCT, the IOL Master and the Pentacam, which allows your doctor to assess each case according to your needs and individualises your treatment. 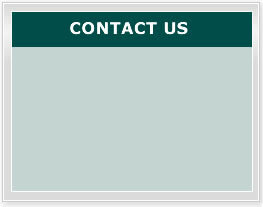 In the case of cataract surgery this allows us to be at the forefront of lens implantation and attain your best possible vision. Our team of highly trained specialist ophthalmic nurses will ensure that you are fully informed and involved in all stages of your treatment and care.